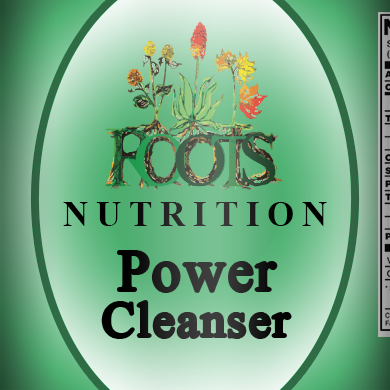 Power Cleanser Roots-Nutrition 125 vegi-capsules Cleanses the colon, kidneys, liver, spleen blood while building up the immune system. Aloe Vera Resin - Body odors, Colitis, Constipation, Gastric disorders, Hemorrhoids, Migraines, Pain, Tuberculosis and Ulcers. 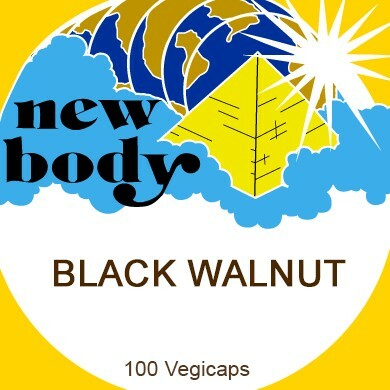 Black Walnut - Candida, Canker sores, Fungus, Gum disease, Herpes, Parasites, Ringworms and Tapeworms. 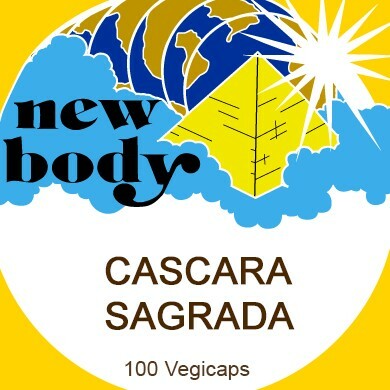 Cascara Sagrada - Constipation, Digestion problems, Gallstones, Hemorrhoids, Jaundice, Liver and Spleen stimulation and Worms. Chickweed - Appetite depressant, Bleeding, Blood purifier, Convulsion, Coughs, Obesity, Skin rashes, and Ulcers. Dandelion - Anemia, Arthritis, Hepatitis, High Blood Pressure, Kidney problems, Liver disorders, PMS, and Weight related problems. 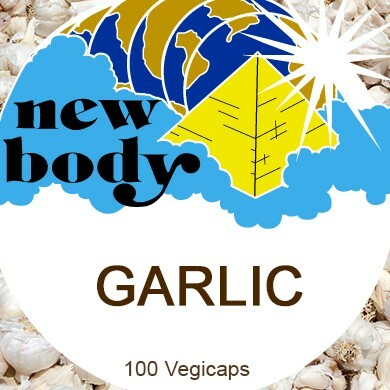 Ginger - Bronchitis, Childhood diseases, Dizziness, Fatigue, Flu, Headaches, Indigestion and Poor circulation. Mullein - Allergies/Hay fever, Bowels/Lung bleeding, Emphysema, Glandular problems, Lung disorders, Lymphatic congestion, Sinus congestion and Swollen joints. Pau D’ Arco - Anemia, Asthma, Candida, Eczema, Herpes, Hodgkin’s disease, Prostate, and Toxemia. Uva Ursi - Arthritis, Backache, Bed-wetting, Digestion, Gonorrhea, Kidneys, Liver, Spleen and Uterine disorders. Peppermint - Aids Digestion and Irritable Bowel Syndrome(IBS),relaxes the muscles of your intestines to soothe Upset Stomach and Indigestion. Each bottle contains 125 Capsules. 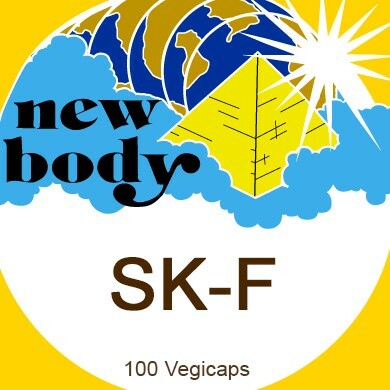 This product contains no fillers, binders or other additives. 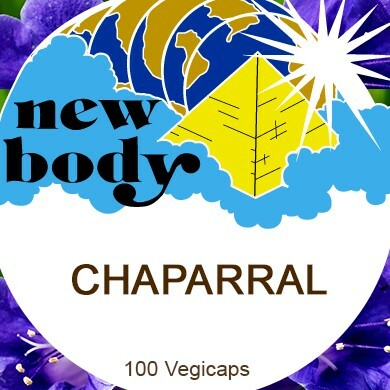 Each capsule is a Vegicap®, a 100% vegetarian capsule.